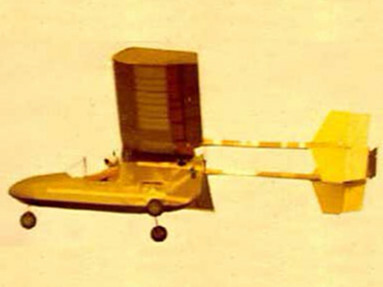 by Adams Aeronautics Company Inc.
A beautiful aircraft designed by Frank Griffith. 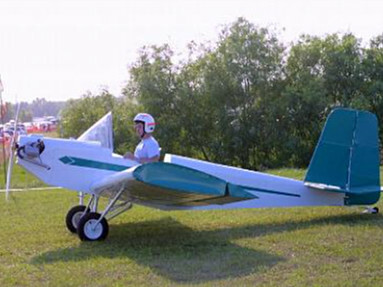 If you like to build one, Adams Aeronautics Company sells the plans. Home of the Gene Turner designed T-100D Mariah Ultralight/Experimental Aircraft. We also own a design that is still in the works called the Little Dipper Replica. 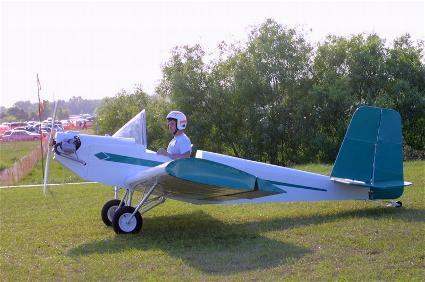 This aircraft is a reproduction of the John Thorp designed Lockheed Little Dipper of 1944. 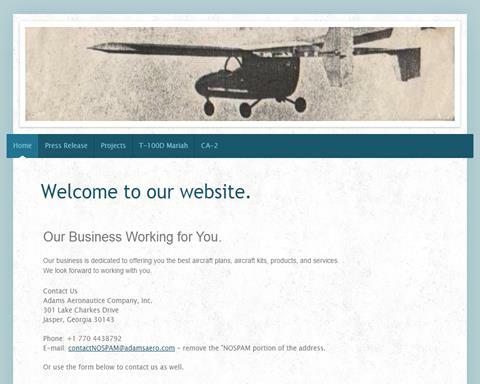 More by Adams Aeronautics Company Inc.